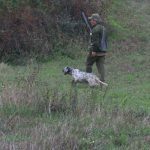 Small game is very numerous in the Hungarian planes, mainly represented by hares, pheasants and grey partridges. Hunts are organized either as small driven hunts with several drives organized daily. Hare hunting is closed during the month of January. 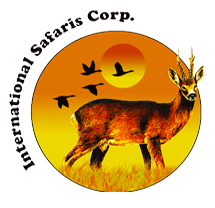 Lodging is provided three and four star hotels close to the hunting area. 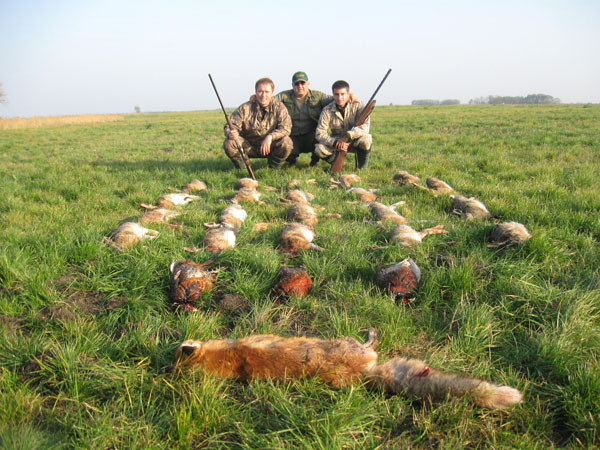 4 nights lodging with breakfast in three or four star hotels, trophy fee for 3 hares and 10 pheasants, hunting organization, services of all hunting staff (guides, helpers, dogs etc), transport to/from Budapest airport and the hunting area, hunting license and insurance, translator per group. Air fares, trophy fees for additional game, cleaning and packing of venison €3 per piece, shotgun hire €25 daily, ammunition €0,25 – 0,30 per piece (price depends on caliber), tips, meals, drinks and personal extras.